While my rummaging through ECM’s back catalogue has produced a substantial body of personal discoveries, it has also deepened my admiration for artists with whom I was already familiar. One of these is Dino Saluzzi, the Argentinian bandoneón player who enhances his instrument with a mastery that is undeniably sincere. For this trio date he joins his son, guitarist José Maria, and bassist Marc Johnson, ever the idiomatic chameleon, for a set of nine pieces. All bear the compositional stamp of Saluzzi, save for a heartfelt rendition of Earl Zindars’s “How My Heart Sings.” The album also contains two dedicatory pieces. First is the lilting “Gorrión,” for Jean-Luc Godard, which melts our hearts like an Anna Karina close-up and transplants us gently into the soil of “Coral para mi Pequeño y Lejano Pueblo.” Written for an unnamed childhood friend, it ends the album in an eddy of fond memories that practically jump from his keys. On the way to these Saluzzi leads us down a path dusted by careful footprints. Johnson takes an early lead in the title track, while José adds flowering touches to “Introduccíon y Milonga del Ausente,” each pluck liberating a petal from its soft hub. Saluzzi’s playing here recalls Milhaud’s Prélude No. 1 and proves the reach of his art. “El Rio y el Abuelo” introduces whispers of rhythm before Johnson’s swirling airflow lifts the bandoneón ever higher. “Romance” is an endearing duet between father and son, and gives voice to their admirable restraint. Even at his most plaintive, Saluzzi is always warm, which makes “Winter” all the rarer for its icy depths. The guitar’s rounded tone grinds every shadow’s blade into soft light, revealing the hopeful core within. With nary a single note for mere effect, Cité de la Musique sings to us as a wolf might howl to the night, which is to say: instinctively, without judgment, and without fail. 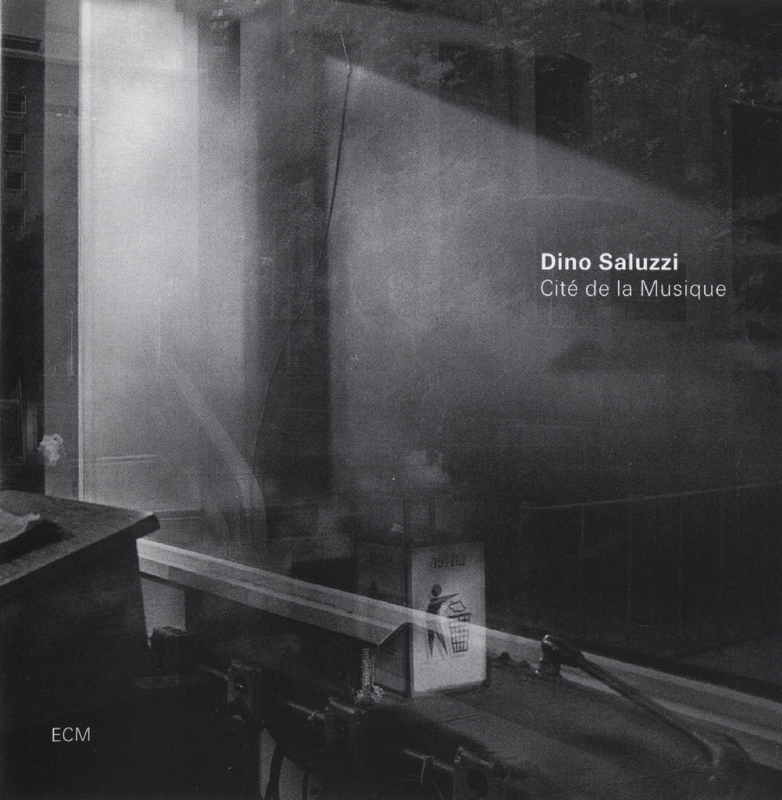 Like you I came late to Dino Saluzzi after being knocked over by his superb album Ojos Negros with Anja Lechner. I’ve now heard more of his catalogue and this one stands out for me. A wonderful ‘coming together’ of artists and composition so evident in this one.